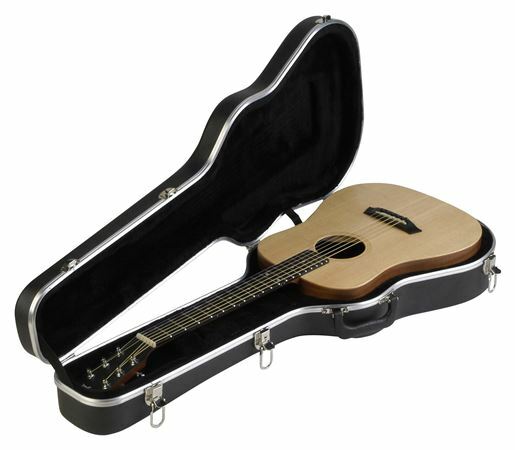 Shop SKB 1SKB-300 Baby Taylor and Martin LX Guitar Hardshell Case from AMS with 0% Interest Payment Plans and Free Shipping. 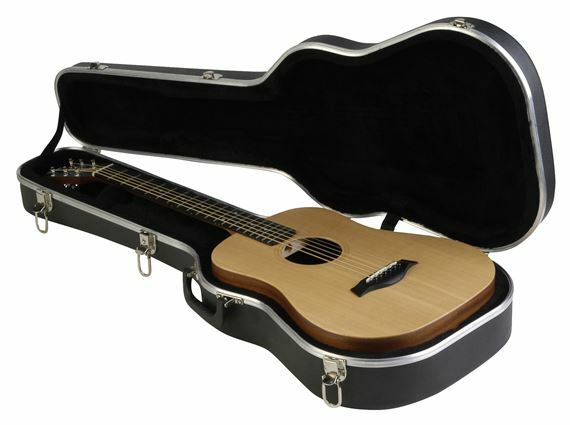 The interior of the Baby Taylor case has been re-designed to accommodate Martin LX Guitars as well. The molded hardshell exterior with molded in bumpers to protect the valance and latches and plush lined interior will now cradle a wider variety of smaller guitars. I bought this case for the Baby Taylor model guitar. 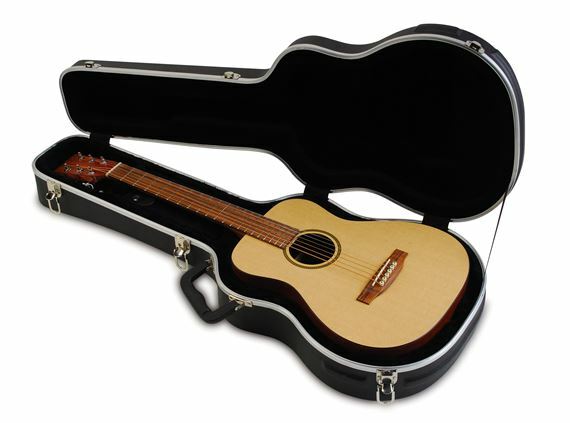 I've never seen such an exact fit as was this case to the Baby Taylor acoustic guitar. Very tight. Very well constructed. Excellent case. The thing? I bought a "dent and scratch" model that was considerably cheaper than the already very competitive price AMS had on this case. I have yet to find the scratch. Excellent product... aND IN MY OPINION, ams IS a top notch supplier with excellent customer service and customer care (they are two different things).